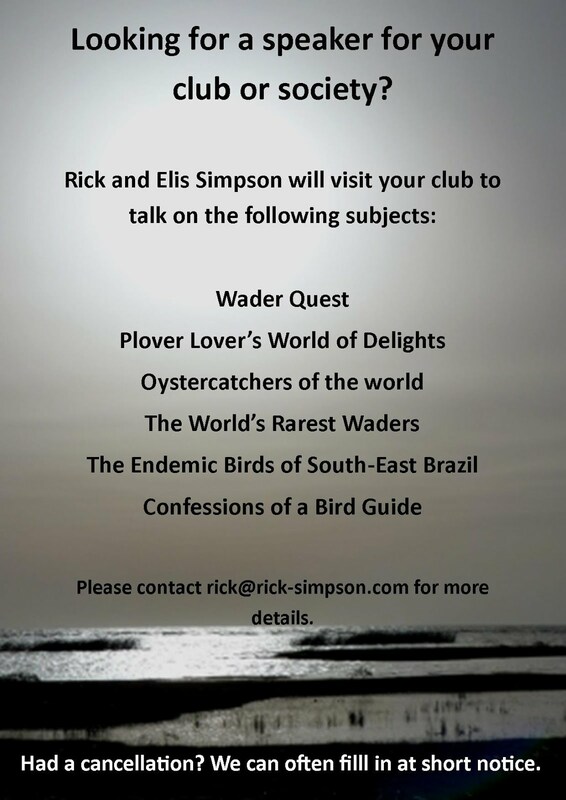 Rick Simpson Birding: Confessions of a Bird Guide reprint. 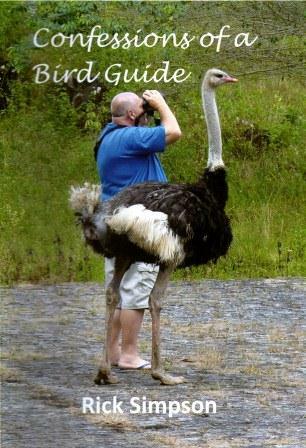 In response to the flood of enquiries we received from people not being able to get hold of a copy of my book Confessions of a Bird Guide we have now made it available again. Same conditions as before; if you just want a really good read (or something to stop the table wobbling) go direct to Lulu and buy it from there. If on the other hand you want a personalised copy, then send me an email and I'll send you a signed copy with whatever dedication you wish, but you'll need to add p+p (£1.40 2nd class UK, other destinations on request) to the price of £7.99 I'm afraid. For the record, the cover photo is not a montage, but to get the full story you'll have to read the book!